MLB Opening Day is today, and Sling TV has some great news for existing and current customers. 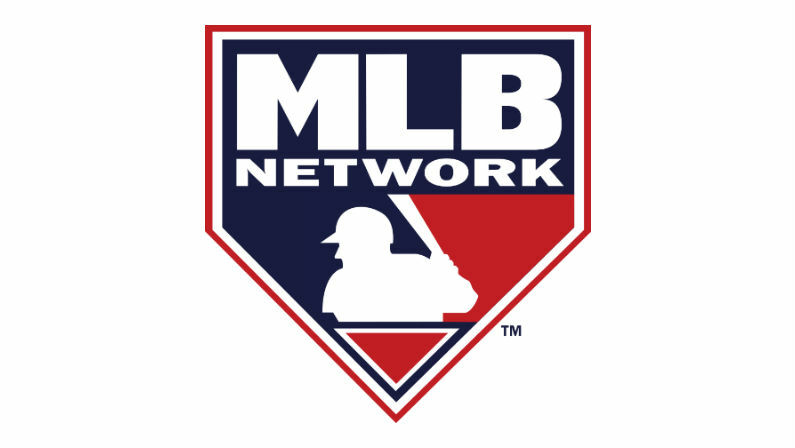 Starting today, Sling TV now carries MLB Network and MLB Network Strike Zone, two highly requested channels which carry over 150 regular season MLB games. Batter up! These two new all-MLB channels bring much more than games, though. In addition to carrying a huge chunk of regular season games, these two channels offer original programming, highlights, and analysis to keep the baseball fanatic in your house informed with all the developments from around the league. MLB Network offers the ultimate television destination for baseball fans, carrying regular and postseason telecasts, highlights, analysis, and original programs like MLB Tonight and Quick Pitch. Meanwhile, MLB Network Strike Zone offers commercial-free, up-to-the-minute highlights and updates from around the league, plus the most updated scores, standings, and statistics throughout the MLB season. Both MLB Network and MLB Network Strike Zone will be available in the “Sports Extra” add-on package available to Sling Orange customers for $5/month and to Sling Blue subscribers for $10/month. 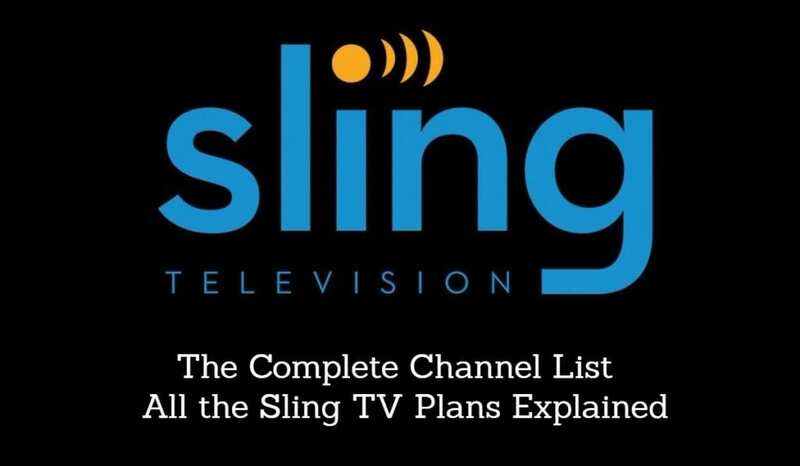 Sling Orange customers can also watch MLB games on ESPN, ESPN2, and TBS, while Sling Blue customers can access games on Fox Sports 1, FOX, TBS, and regional sports networks.